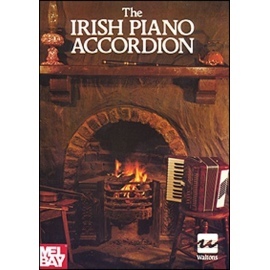 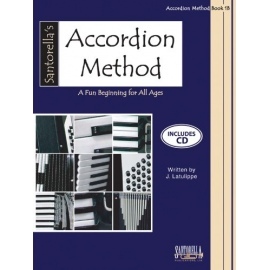 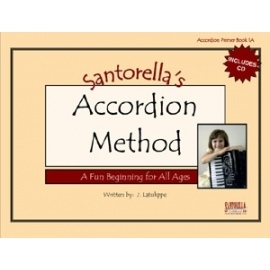 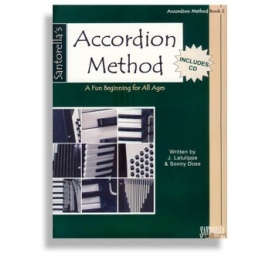 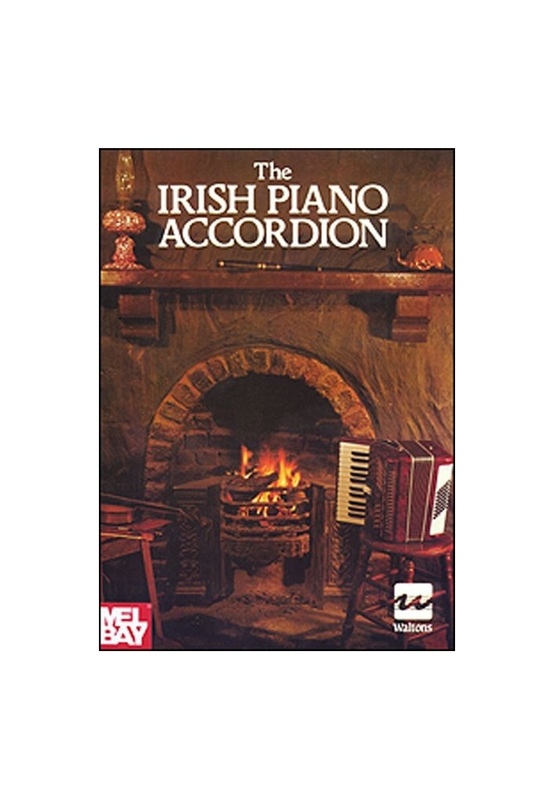 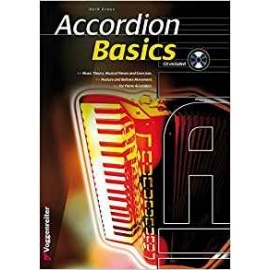 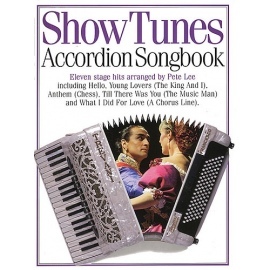 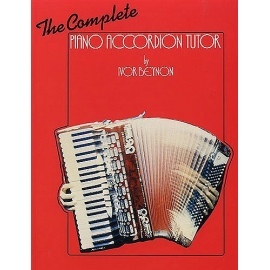 44 well-known double jigs, hornpipes, songs and reels for Irish piano accordion, including lyrics. 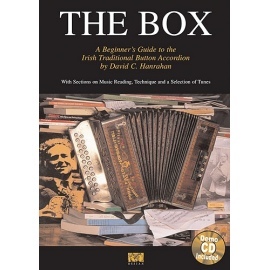 Titles include East at Glendart Gillians Apples The Pride of Leinster The Rights of Man The Showman's Fancy The Valley of Knockanure and more. 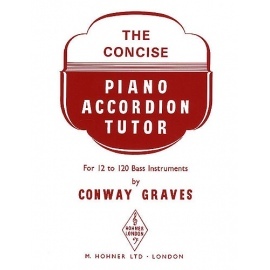 All arrangements are written on the grand staff and include complete lyrics. 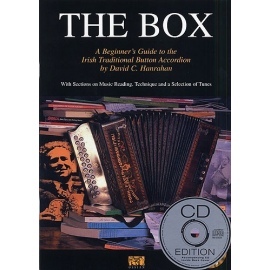 A fabulous Irish repertoire sourcebook!